Evergreen Brick Works Farmers’ Market No ratings yet. Evergreen started its Farmers’ Market in 2007 with 25 local farmers and producers, a great location and a great response from the community. 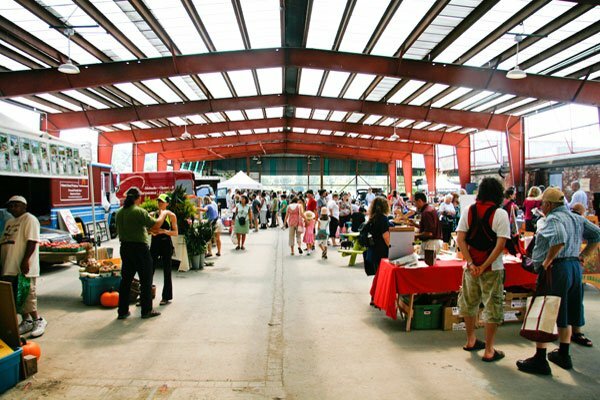 Since then, Evergreen Brick Works’ Farmers’ Market has grown to become the largest farmers’ market in Toronto. Running year-round, we offer the widest variety of local and seasonal food in the city.